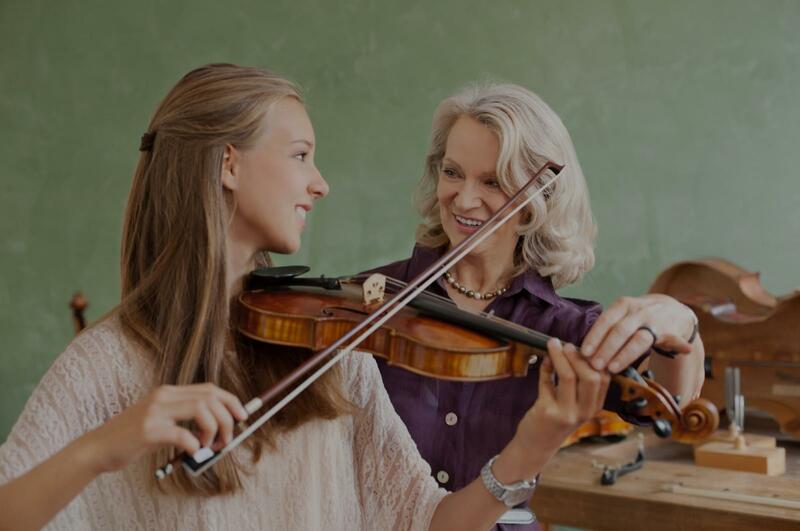 Glenolden, PA Violin Lessons Near Me | Fun Classes. Top Tutors. "Excellent technique, wonderful personality, and accommodates the students needs!" ne sessions. She has only studied violin in a group setting, but Elicia really had a positive style and encouraged her throughout the lessons."